These pigs are born outside, in fields where they are kept until weaning. Breeding sows are kept outside in fields for their productive lives. Where soil types and climate are a constraint, producers can apply for a derogation to keep gestating sows in barns, in groups on deep straw bedding for a maximum of seven weeks at the start of each production cycle. The pigs are provided with food, water and shelter with generous minimum space allowances. 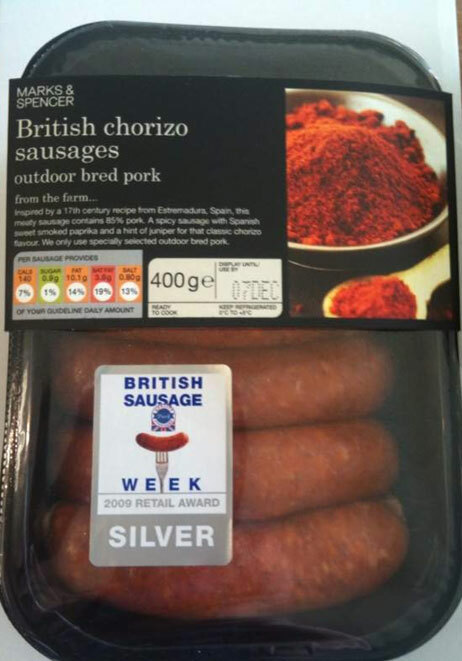 Pork and pork products labelled as Outdoor Bred will also contain a statement about how the pigs are subsequently farmed. Where possible this will be in the same field of vision on the label as Outdoor Bred. Retailers and foodservice businesses are encouraged to make further information available about the method of finishing to consumers through literature or websites. “Outdoor bred…..and housed in straw barns”.